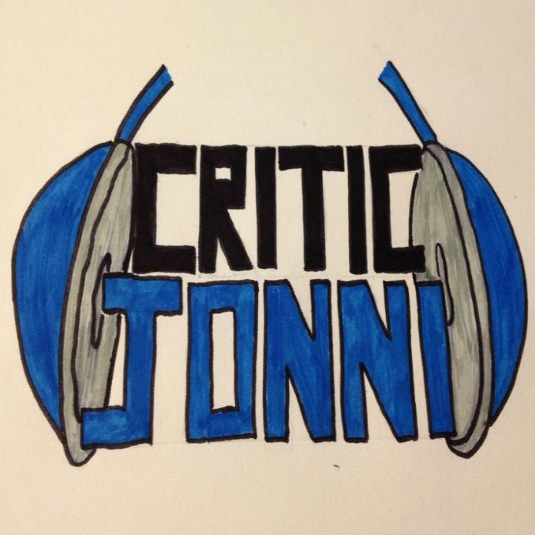 I actually thought I had already written about this music video for my blog, so I was surprised to find out that I hadn't; hence why I'm making up for it right now by reviewing it. I literally cheered on Adore Delano during her RuPaul's Drag Race Season, although Bianca Del Rio certainly deserved that crown; regardless, I am happy she got into the top three. Then she returned for All Stars season two and she decided it wasn't for her. I hope one day she does decide to give it another shot and take that crown. For now, we can just marvel at her in her music videos. 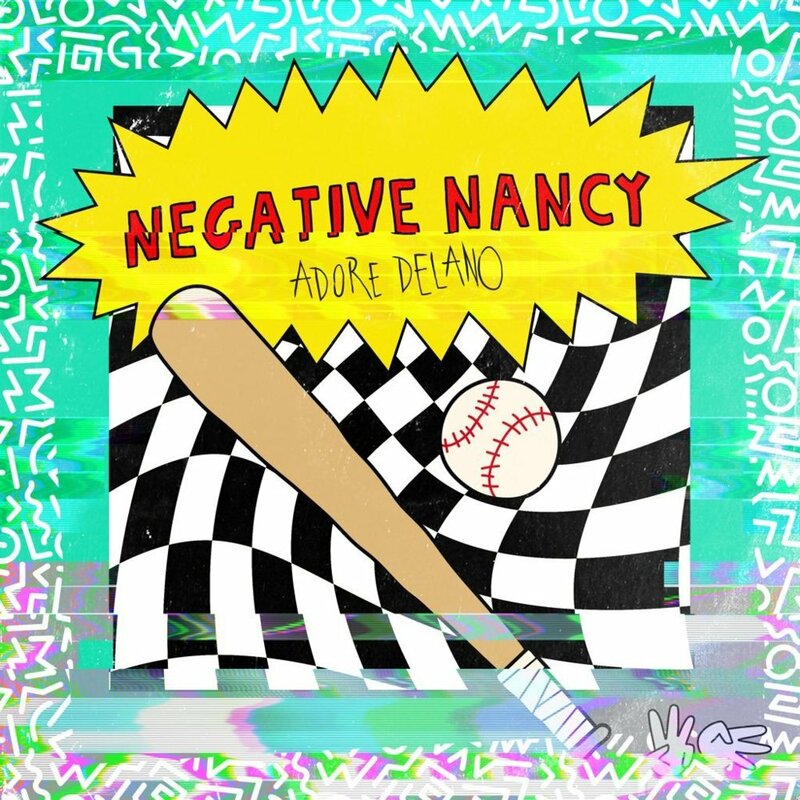 Watch Adore Delano be a baseball player whilst performing in the locker room and the showers in this music video for "Negative Nancy". Adore Delano, real name Daniel Noriega, is a drag queen who appeared on RuPaul's Drag Race season six. Beforehand, Daniel Noriega appeared on the seventh season of American Idol, where he was eliminated during the top 16. Now he's a drag queen who does rock music, and we love Adore Delano for it, that's for sure. She released her debut album in 2014 and followed it up with a second in 2016. Then her third was released in 2017, with this song being the first to be released from the "Whatever" LP. 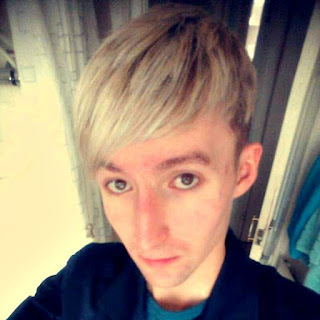 The music video was directed by Ben Simkins. Adore Delano looks on point throughout the entire clip, looking stunning as a baseball player. The visual also stars Chuck Roy, Henry Bae, Bryan Meza, Yvie Oddly, Sid Darling, Stevie-Ray Vance, Nichole Martinez, Karly Porter, Cameron Sprenger, Mike Temple, Emma Meeks, Jacob Meeks, John Miller, Ajay Davis, and Ethan Hsieh. Starting it all off is Chuck Roy with the blow of his whistle. He's clearly the baseball coach, although he doesn't seem all that strict and only acts it. To the group, he shouts: "Line up buttercups. This little team of lovable losers are better at handling your johnsons than you are at sporting bat." The music then kicks in and Adore Delano picks her team. This is then intercut with various performance scenes, some are from the locker rooms, and also from the caged waiting area. She really nails the performance piece, giving it all she has got to the camera and showing off how talented she really is. She has passion in her eyes from the get-go whilst still bringing the relaxed style of her drag. 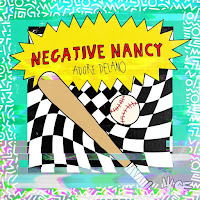 Then there's the baseball side of things, her team are a killer, bringing out all the stops to win the game, until the very end when Adore Delano gets angry at a not-so-great throw. And I certainly can't end this review without commenting on the shower scene; although, I'm not quite sure what to say about it. She acts sexily towards the camera and gives it all that she has got, and gosh does it pay off. Overall, this music video is on point all the way through. However, I am missing the relation to the song; I have no idea how this links in with the lyrics at all. Regardless, I could so watch this over and over again; I am hoping that Adore Delano's music gets bigger and bigger in years to come, and soon enough she'll be an international music chart sensation.